Fully customized album specifically designed for each couple. 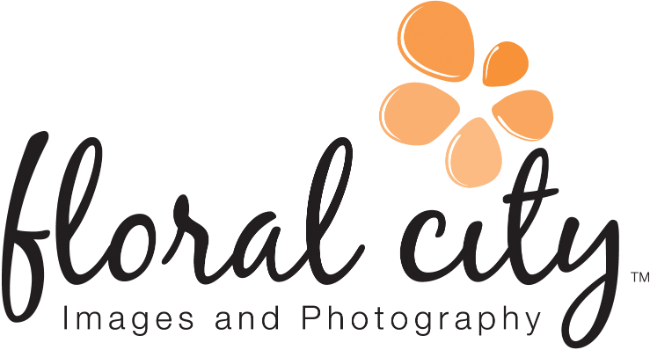 What better way to present your wedding photos to your friends and family than by this amazing quality photo album from Floral City Images, available in 8x12, 10x10 and 12x12! Other sizes available upon request. They feature a custom photo cover, with a one piece wrap-around design. The albums are high quality, professionally printed on an archival luster finish, matte and gloss metallic. The front cover will be personalized with your names and a photo of your choice. This album definitely deserves a place upfront on the living room coffee table for all to see and enjoy for years to come. Let us design you an unforgetable album. We will meet with you and edit the album as you would like, with complete design approval for the final version. Durable thick pages. Professionally printed on Premium Luster Photo Paper, guaranteed against fading for 100 years. Professional lay flat binding provides the true lay flat design. Full panorama pages with no gaps in the binding. featuring up to 125 photos & 34 pages - beautifully simple from start to finish.